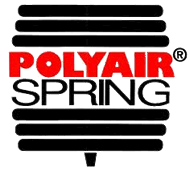 Coil Replacement Air Bag Kit is full air suspension applied to vehicles with coil spring suspension. The coil springs are removed totally and are replaced with airbags. The airbags are heavy duty two ply, reinforced rubber rolling sleeves, the same construction as used on heavy duty trucks and buses. These kits use either Firestone or Dunlop airbags. 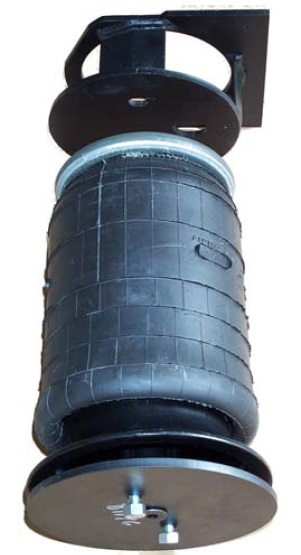 These kits use Dunlop or Firestone brand rolling sleeve design air bags of the highest quality. We can provide complete kits to enable inflation/deflation of your air suspension from in the vehicle, even whilst travelling.